Okay it’s official, I’m getting old! This will be the last year of my twenties before I reach my dirty thirties this Christmas. Oh my GOD how is this happening? I honestly still feel about 12. Now you lot know me, and how much I LOVE a bucket list, so to get myself mentally prepared for this milestone I’ve made a big fat juicy list of thirty incredible places/hotels I would love to visit before I hit the big 3 0. But I’m not silly, whilst I know it would be totally unachievable to visit all of these places in a year, I will keep this list forever and hope that when I’m old and grey I can look back at this and have most of it ticked off. (A girl can dream). Ive broken down this bucket list into four mini categories; ‘Beach, Cities, Countryside and Winter’, so hopefully there will be something that appeals to everyone here. So, are you ready?!.. Lets go…..
Venice, Italy- It’s deeply heartbreaking that I still haven’t spent a weekend living the life of an Italian Princess in Venice. 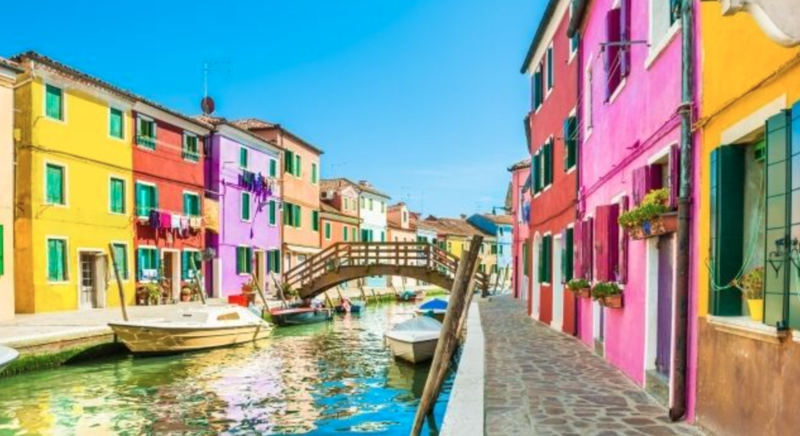 This is an absolute must for me in the next few years and my visit will 10000% include a trip to that picturesque, rainbow coloured village Burano too. Lake Como, Italy- Are you noticing a pattern? Yes its true, I am obsessed with Italy. 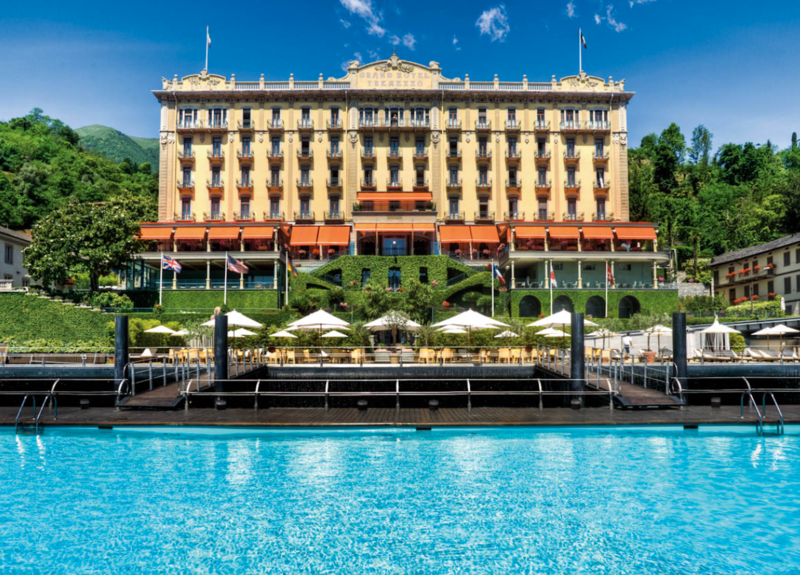 Ive spent the last few years dreaming about spending a romantic weekend in Lake Como, and have been fantasising about ‘Grand Hotel Tremezzo‘ in particular. The rooms look like palaces, the grounds are idyllic and stunning with a background setting worthy of a movie set, and that infinity pool in the sea is just goals. Cinque Terre, Italy- Should I have made this bucket list purely for places in Italy? Cinque Terre is one of Italy’s best kept secrets. Those tiny, pretty, pastel based coastal villages dotted along the Riviera Coastline look like an absolute dream. Amsterdam, Holland- Amsterdam is so much more than just the red light district. In the spring time Holland becomes a blanket of tulips in an assortment of bright and vivid colours. To visit this would be an actual dream come true. Budapest, Hungary- Beautiful, beautiful Budapest. A city bursting with so much history and culture. I actually want to visit here this upcoming winter and I’m going to do my best to make it happen. 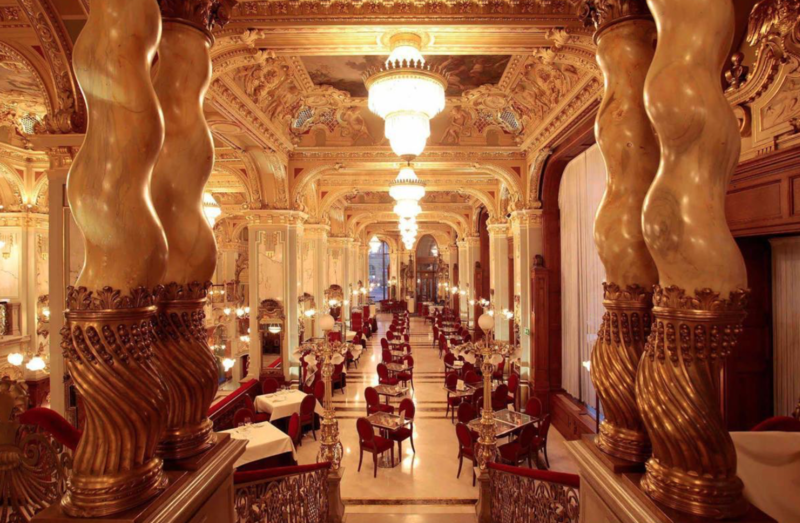 Ive googled, ‘The New York Palace‘ hotel about a million times already, I mean just look at it. Chicago, USA- I adored New York more than you could ever imagine, and since my visit lots of people have told me that Chicago’s food is on par with the city of dreams. So I would like to test this out very very soon. San Francisco, USA- Ever since watching Mrs Doubtfire as a little girl I have become obsessed with San Francisco and its hilly views. I really want to visit and be the ultimate tourist and bike ride across Golden Gate Bridge, ride on a cable car, go whale watching and take a tour of Alcatraz Island. Singapore- I’ve heard such amazing things about Singapore and would absolute love to stay at ‘The Marina Bay Sands‘ hotel with THAT infinity pool of dreams, and would also love to experience one of their night time safaris. Hawaii- No explanation needed apart from that I want to wear flowers in my hair and become the ultimate beach babe in Hawaii, the end. Los Angeles- City of Stars! There is so much I want to do here… it goes without saying that I want to brunch at The Beverly Hills Hotel (and if I can stay there then even better). I want to hike up to the Hollywood sign, go rollerskating on Venice Beach, visit all of the Film and TV sets, and go and hang with my main babes Lauren and Adriana at Malibu Beach. South Beach, Miami- South Beach has my name written all over it. Miles and miles of powder white beaches dotted with multi coloured umbrellas. And it totally comes alive at night- the perfect mix of city and beach break. 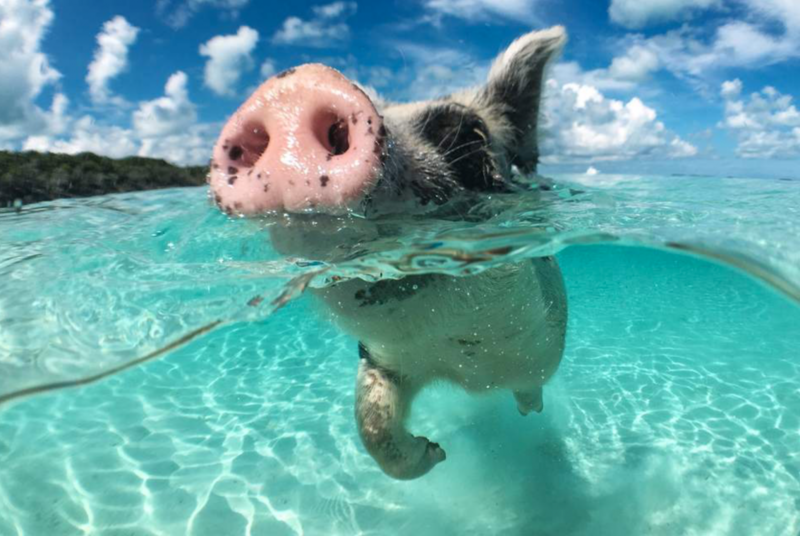 Bora Bora- I don’t really need a reason for this do I? Pure heaven on a plate. Disney World/Florida- Okay I’ve been here before but you can never visit Disney too much can you? 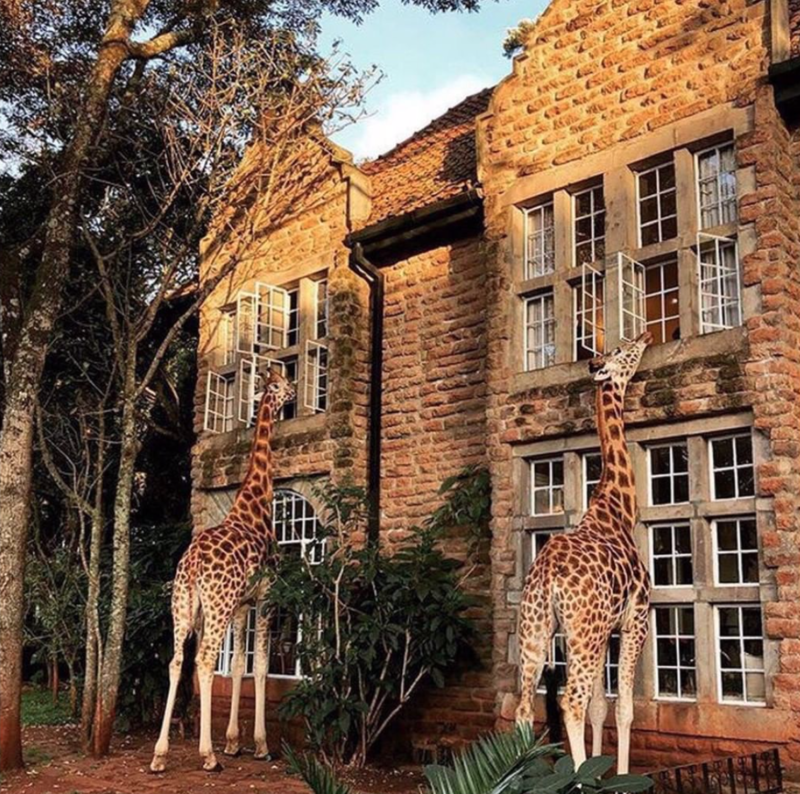 Next time round it is my dream to stay at the beautiful classy Floridian Hotel, or the incredible Animal Kingdom Lodge, to make the trip extra special. I would also love to experience a couple of days visiting the Floridan Keys as I have heard the beaches are stunning. And I might as well swim with a mantra ray while I’m there. Every island in the Caribbean- Oh the Caribbean, how dreamy and perfect you look. How I have still not visited any of your islands is totally heartbreaking. 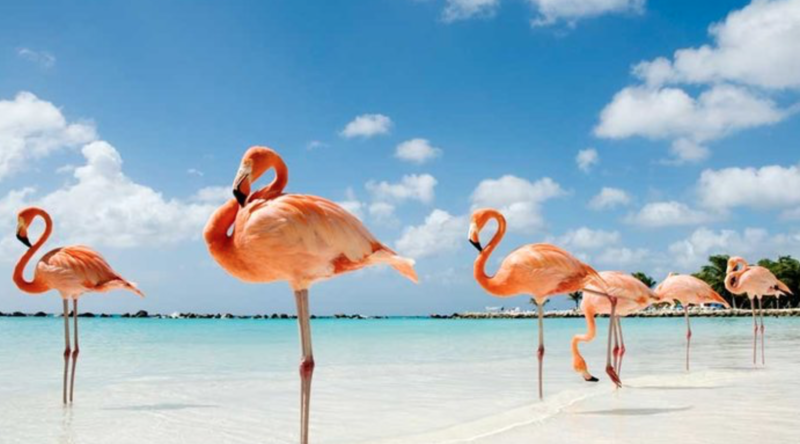 There are so many islands I want to stay on and activities I want to experience including; swimming with Stingrays at the Cayman Islands, swimming with piggies in The Bahamas and sunbathing amongst the Flamingos in Aruba. I want to make Chocolate from original coco beans at Hotel Chocolate in St Lucia and be part of a street party in Barbados. The list goes on and on… but basically, Caribbean I will see you very soon please and thanks. Tulum, Mexico- Every time I see someone holidaying in Tulum I get serious envy. 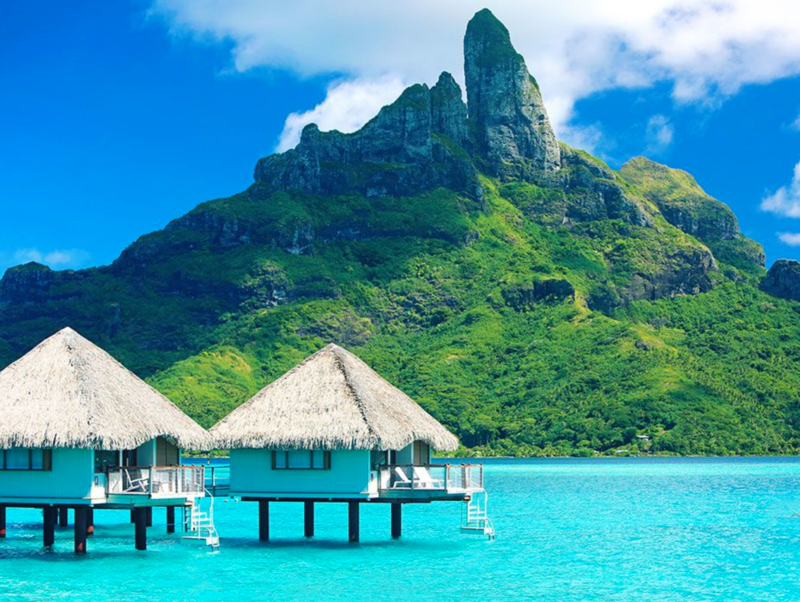 The beaches look tranquil and stunning, the hotels look crisp and fresh and the food…. well enough said really. Croatia- Question: Why do I want to visit Croatia? Answer: Mamma Mia, Game of Thrones… and…. Made in Chelsea Summer Special (I’M SORRY, I’M ASHAMED OF MYSELF TOO). 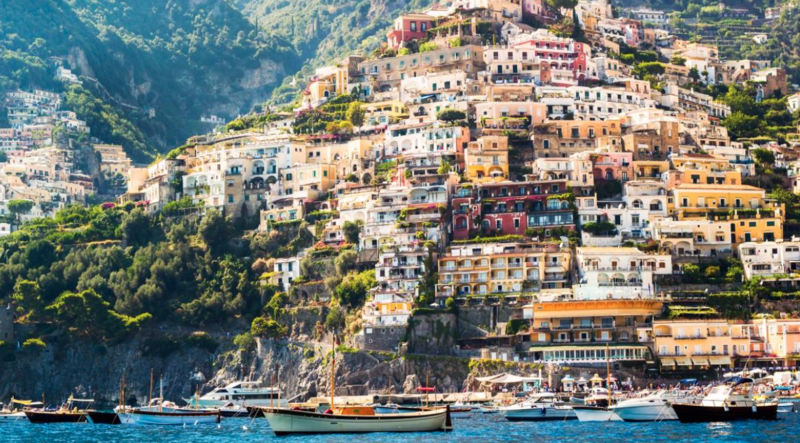 The Amalfi Coast, Italy- The Amalfi Coast looks total perfection. Me and my family constantly discuss how one summer we will visit here together. The dream would be to visit Sorrento, Positano and spend a day on a boat exploring the shimmering blue lagoon, deep in the heart of Capri’s caves. Maldives- Oh here she goes again! I mean it goes without saying The Maldives had to be on my bucket list. Even though I spent my honeymoon here it only fuelled my love for it so much more and now I want to go back a million more times in the future. 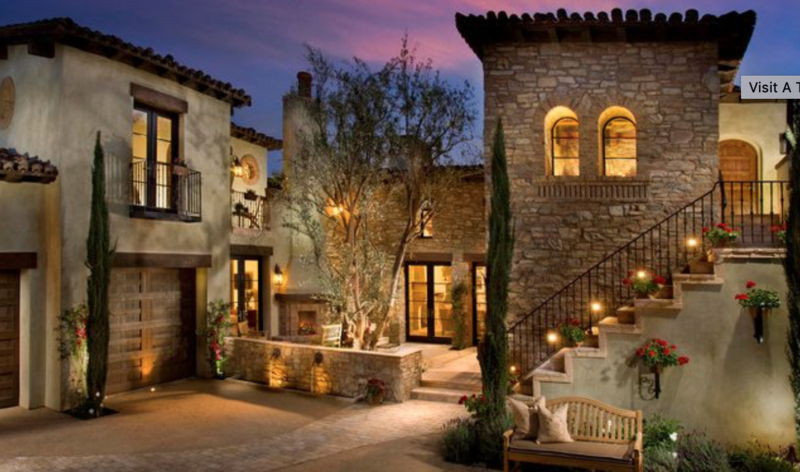 My dream islands of choice can all be found in this blog. Australia- The ultimate dream would be to book a month off work and see as much in that time as possible. I want to cuddle a koala, attempt to surf at Bondi Beach, scuba dive in The Great Barrier Reef and sail around The Whitsundays. Bali- Bali looks like the gift that keeps on giving. Whether you back pack around hostels with friends or stay in the most luxurious of hotels there seems to be something for everyone here. I would love to spend a few days in Ubud experiencing life in the jungle, before retreating to a beautiful beach resort in Seminyak exploring all of their gorgeous beach clubs and restaurants. 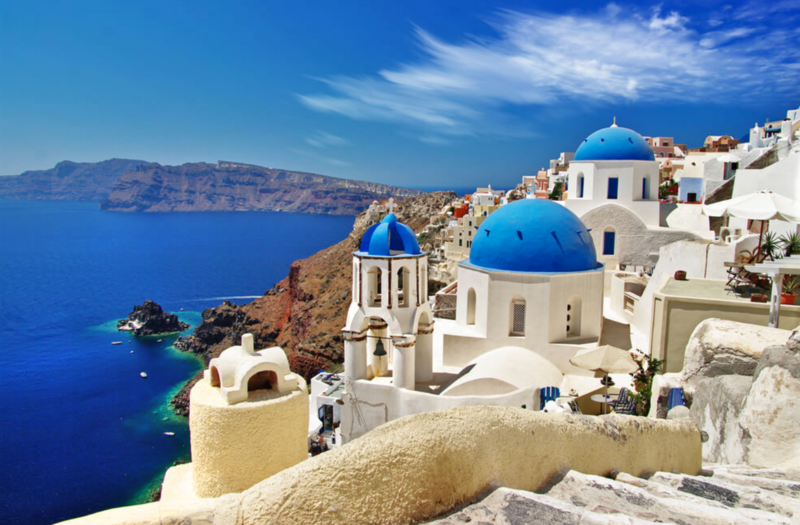 Greek Island hopping- Why oh why is Mykonos and Santorini so expensive? These days to visit these stunning greek islands it seems as if you have to take a second mortgage out. But one day I hope to stay in a pure white room, which has a glistening blue infinity pool on the highest point of the cliff. Pray for Summers! Soho Farmhouse, Cotswolds, UK- Ive wanted to visit this gorgeous country retreat since they second they opened their doors. SPOILER ALERT- my hubs is taking me here for our second year anni this spring and I am counting down every single second. Renting out a Tuscan Farmhouse, Italy- I want to rent out a beautiful Tuscan Farmhouse with my family and eat pasta all day long Alfresco whilst relaxing by a pool surrounded by lemon trees. Yosemite National Park, USA- I don’t know if this counts as the countryside but just go with it for me. 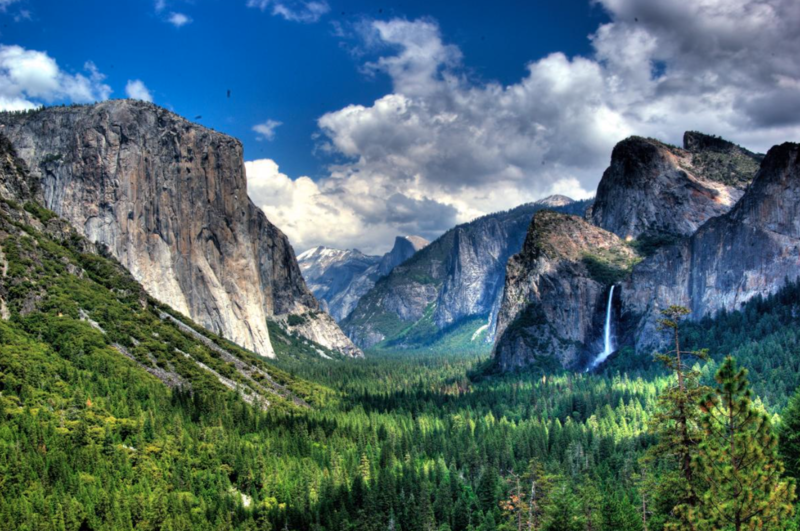 Oh my god Yosemite looks INCREDIBLE. There is so much beautiful scenery to witness and I want to go and find a bear, and cuddle it. Or maybe not. Going on Safari, South Africa- Going on Safari has always been my biggest ever dream, and as I sit here and type this my sis is currently on her way to Cape Town for her honeymoon, JELOUS MUCH! For me what could be better than seeing such beautiful animals in their natural habitat in the stunning African desert? I pray I get to experience this in the next few years. Oh and do me a favour and google ‘Ulusaba Safari Lodge‘ and ‘Giraffe Manor‘. Now if that is not perfection then what is? Iceland-Ice ice baby! Oh my god why did I marry someone with a fear of the cold? This isn’t a joke, the hubs grew up in South Africa and moans when it is 10 degrees here (basically every day) so there is absolutely no way I will get him to visit somewhere that is minus ten. 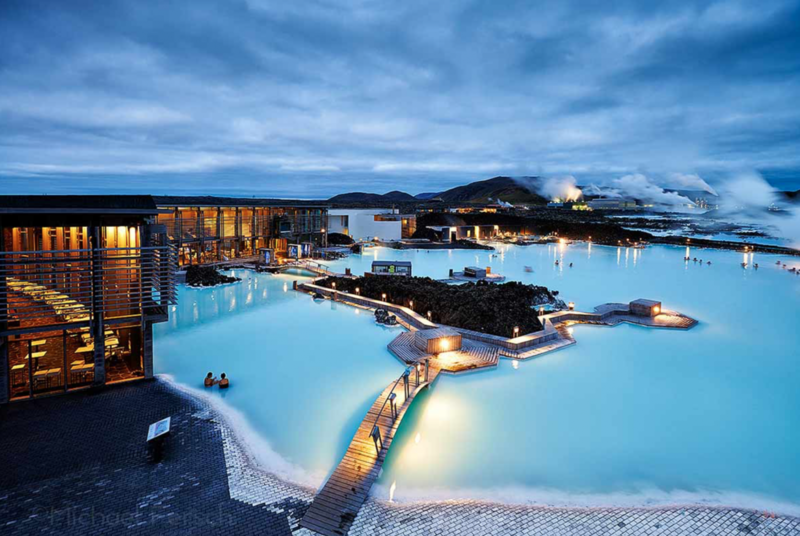 But I’ll just have to go with my girlfriends because Iceland has been on my bucket list for YEARS. The Northern Lights, The Blue Lagoon, ice glaciers and all of that snow. Perfection! A Christmas Market- I would absolutely love to experience a weekend of pure Christmas markets, mulled wine, roasted chestnuts and crunchy snow. There are so many wonderful destinations to choose from but the top of my Wishlist include Edinburgh, Vienna, Prague and Bruges. 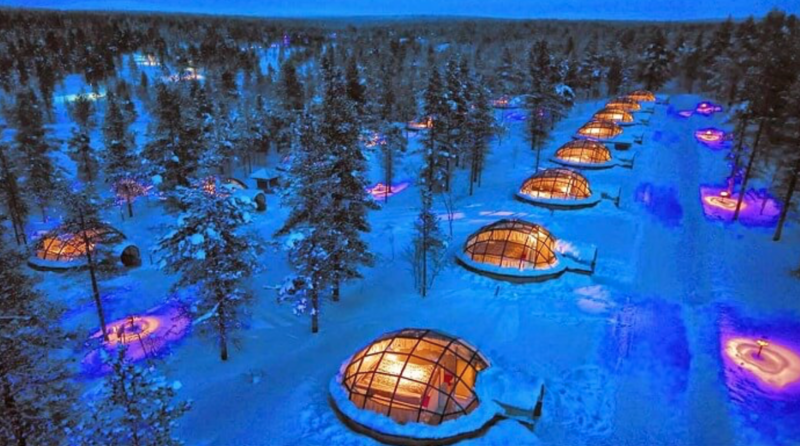 Igloo in Finland-The Kakslauttanen Artic Resort in Finland doesn’t look real. But it really really is and it looks really really magical. 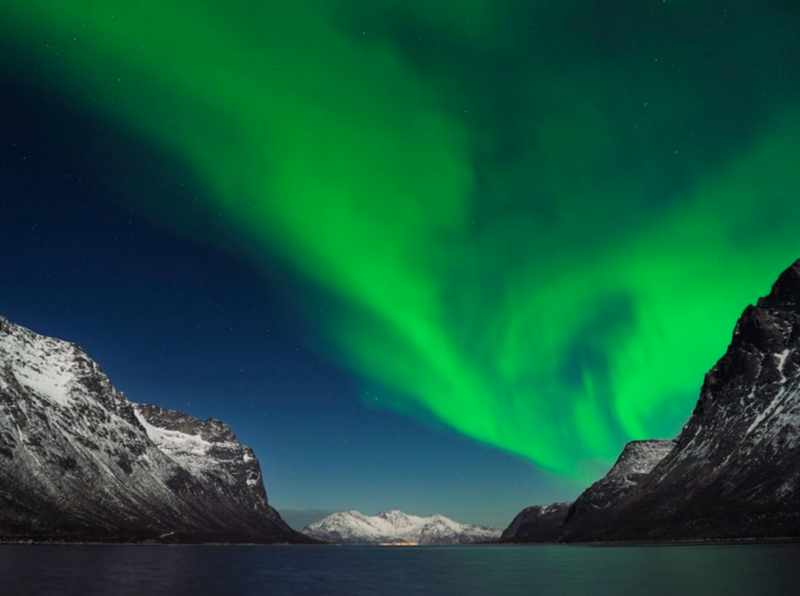 If this picture isn’t enough to sell it to you and to show why I am so desperate to visit here, then I will also add that whilst staying here sleeping under the stars, husky sledging, reindeer safaris, snowmobile and star gazing are a few of the activities on offer here. Skiing in Canada-Ive never been skiing before but would love to give it a go. 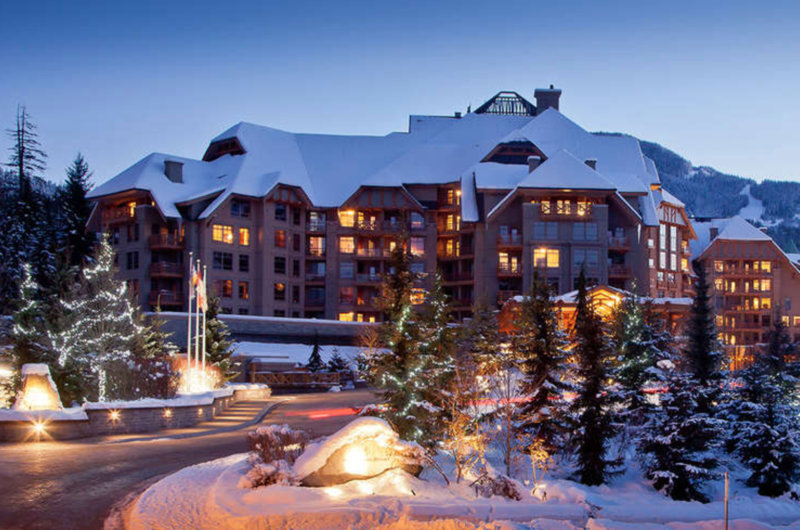 Whilst all of the snowy destinations look super appealing, staying in a luxury chalet in the heart of the Canadian mountains sounds just a bit dreamy doesn’t it. Its hard to believe places like this actually exist and aren’t just in story books and films. Oh my god, we reached the end and there we have it, thirty place Summersholiyay will hopefully get to visit in the future. I hope I have inspired you in some way if you are still making your travel plans for the year. I can’t lie I could of gone on all day. From the top of my head alone places I didn’t include were New Zealand, Fiji, Japan in the spring, The Algarve, Alaska, Puglia, Cape Town , Mauritius and The Seychelles but we would actually be here until I turned 30 so I better stop…. I would absolutely love to know what your dream destination is, and where your travels are taking you this year in the comments below. Happy New Year everyone, here’s too an amazing 2019. Thanks so much for reading! Previous Post My highlights of 2018!!! I love reading people’s bucket lists! You are so lucky to have traveled to so many places!! Also, your page is so beautiful!!! Ugh! So I haven’t been to my dream locations, which would be Seoul, South Korea or Ireland. I live in the states and haven’t even seen all of it yet! If I may make a suggestion, Cozumel, Mexico is so beautiful. The water is CRYSTAL CLEAR! I’m obsessed with Italy too – how could you not be! ?